Remember when you were younger and your parents would always force you to take care of your personal hygiene? Ever since we were just wee toddlers, we would always be reminded to bathe, wash our hands, brush our teeth and many other things we needed to take care of in order to be neat and clean. 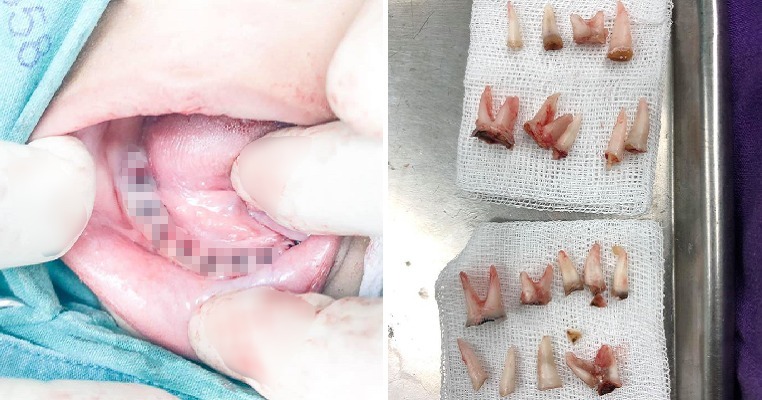 If you think this is not important then this story will change your mind because a Thai dentist based in Phuket has recently shared a case where a 4-year-old child lost 18 of his teeth due to severe decay. 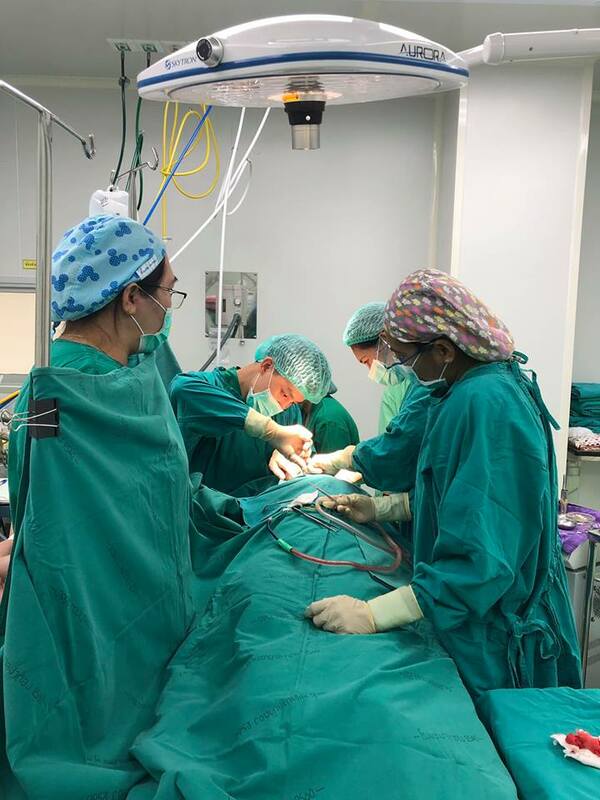 Sathian Ken Suravisankul advises parents to always ensure that their children brush their teeth as the boy had only 20 teeth but he lost 18 of them. 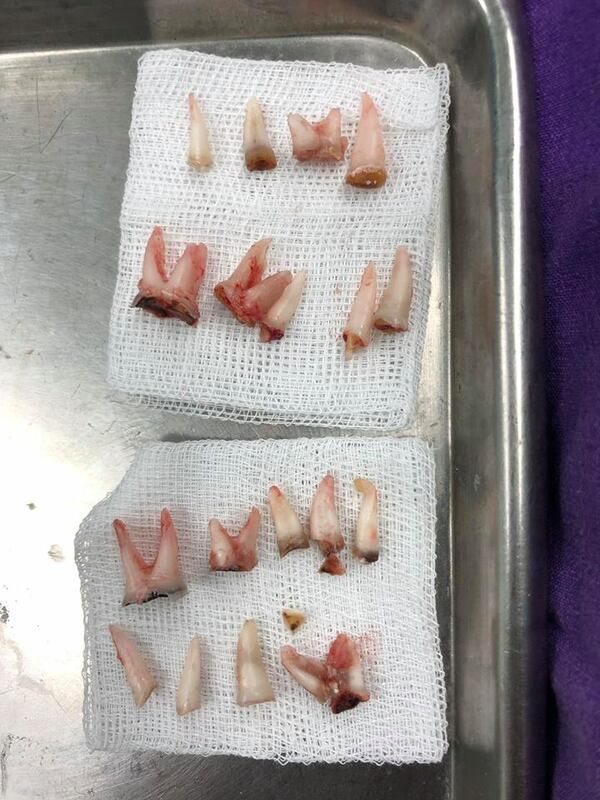 He said the extent of the tooth decay was so shocking that they had no choice but to extract 18 of them. 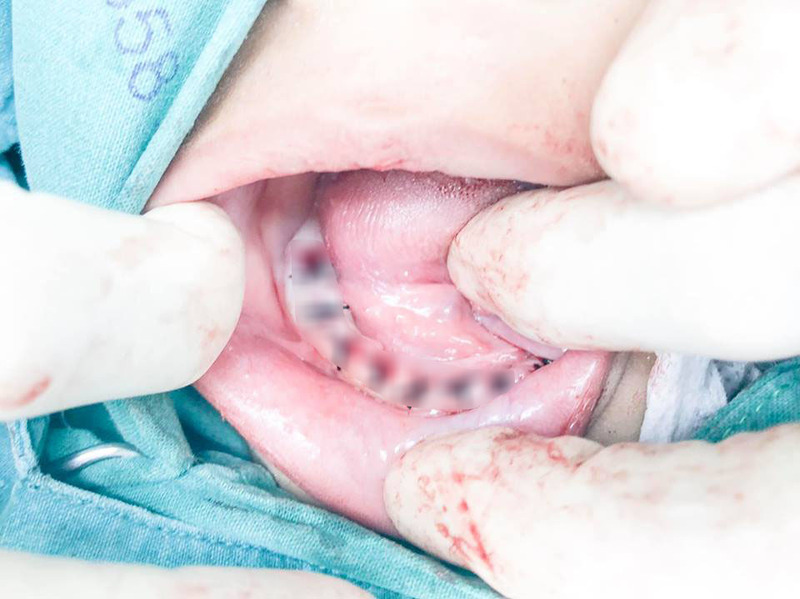 Now, the boy only has two teeth left on the side of his jawbone and this will affect his food intake in the short term. 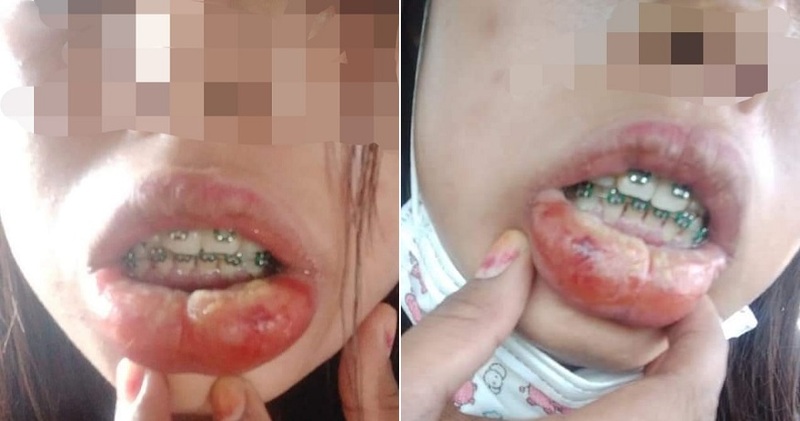 Apparently, Sathian said that the cause of this tooth decay was due to the fact that the boy’s parents liked to give him his milk bottle to appease him when he was crying and he didn’t brush his teeth as well, China Press reported. Although drinking milk is an essential part of the toddler’s diet, this time it contributed to his condition as he hardly ever brushed his teeth after that. He would be given a bottle of milk to drink at night before he fell asleep which means that his teeth would not be cleaned. The dentist also said that giving pacifiers to babies increases the risk of tooth decay which can lead to other health problems as well. He ended his post by saying that he was not blaming anyone but just wanted to share his advice with the public. The post has since garnered more than 34,000 shares in 24 hours at the time of writing. Take note, parents! Always make sure your kids are practicing good personal hygiene!